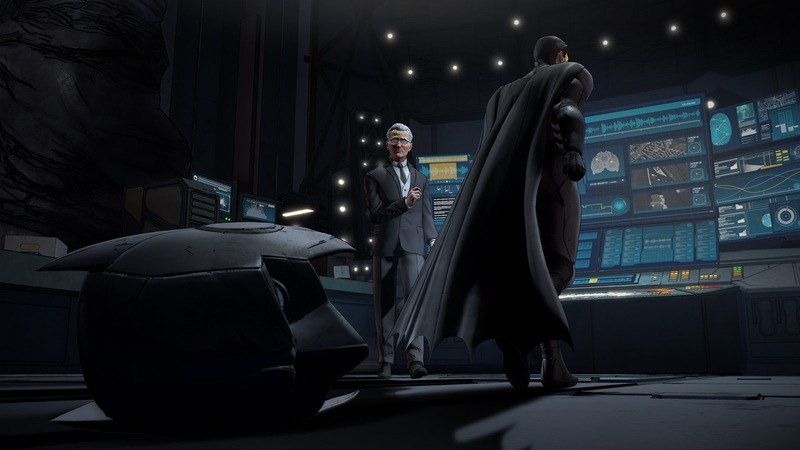 Our beloved Batman meets our beloved Telltale Games and even though the result was disappointing in the beginning, we are now enjoying it at full. And now, Telltale announced that first episode of Batman – The Telltale Series, Realm of Shadows, is free untill November 7th. “Enter the fractured psyche of Bruce Wayne and discover the powerful and far-reaching consequences of your choices as the Dark Knight. Of course, all your actions and decisions will matter while playing. You will be shaping the story with your choices. There are 3 episodes available for Batman – The Telltale Series and two more to come. Telltale Batman Release Date and Launch Trailer Here!